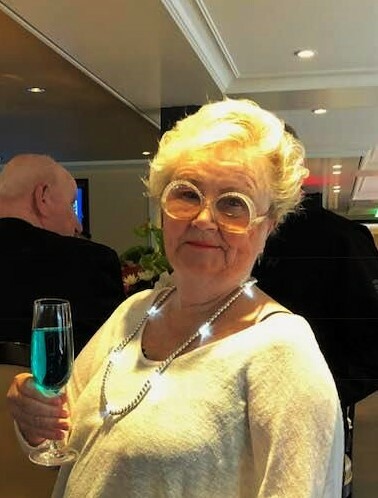 Marlene Anderson, 77, of Beaufort, passed away Sunday, February 3, 2019 at Carteret Health Care in Morehead City. A Celebration of Life will be held at 10:00 AM on Friday, February 8, 2019 at Bridgeway Church in Beaufort. Burial at Arlington National Cemetery will take place at a later date. A private family luncheon will follow the service. Everyone is welcome to continue the Celebration of Marlene’s life at the Backstreet Pub at 2:00 PM. Marlene was a woman who brought sparkle and joy to the lives of everyone she met. Whenever she entered a room, it was as if she brought a party with her. You didn’t actually have to be in the room with her to experience the party – even her phone call could lift one’s spirits. 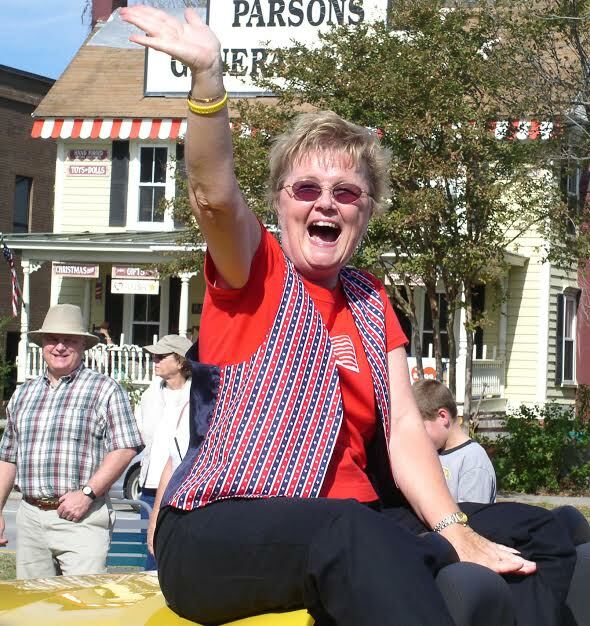 Marlene grew up in Pittsburgh, PA and was a long-standing member of the Berkeley Hills Lutheran Church. Her work with Meals on Wheels lead her to employment opportunities in Washington D.C. After helping introduce then Governor Regan to union leaders in Pittsburgh during the 1980 presidential campaign; Marlen was offered a position with the Secretary of Education after the election. Just a few years later, Marlene was selected to be Peace Corps Country Director in the Seychelles Islands off the coast of Africa. While in the Seychelles she met and married Andy Anderson. Their shared love of boats eventually led them to a life in the coastal town of Beaufort, NC. Marlene is survived by her two sons, Douglas Beck and his companion Deborah Brink; Tim Beck and his wife Cindy; granddaughter, Rachel Hope Moss Beck; sister, Michelle Moss and her companion Gordon Turpe; and her beloved dog, Pepper. She was preceded in death by her parents, Herman and Henrietta Moss; husband, Andy Anderson; and dear friends, Sally Oates; and Mary Lou Tieman.